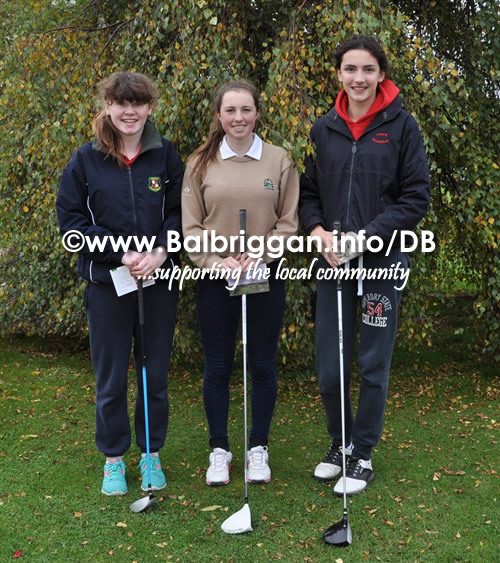 Congratulations to Saoirse Lambe who won the Loreto Secondary school Golf competition and Amy Shanahan who came second. 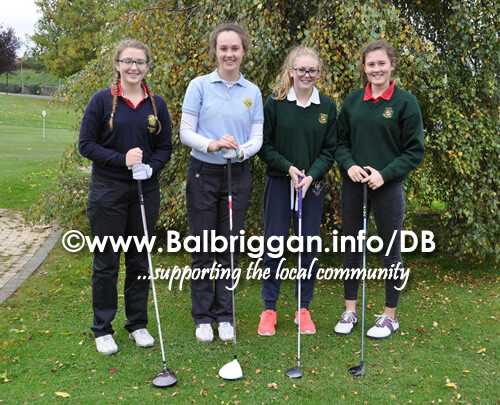 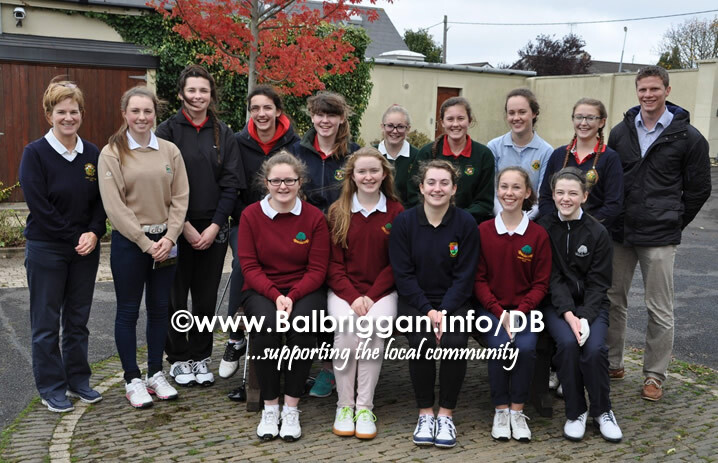 The girls represented Balbriggan and other nearby clubs including Rush and Seapoint at Balbriggan Golf Club on Wednesday 2st October. 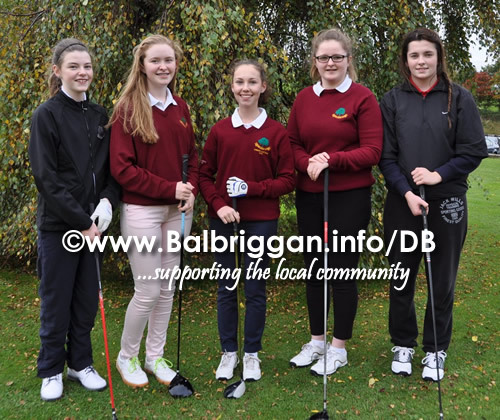 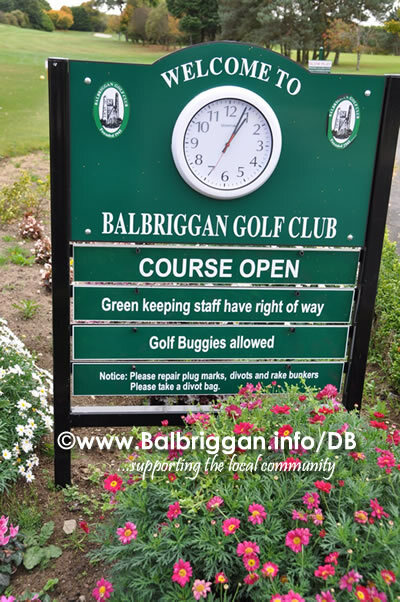 The students played very well on the day in the fantastic course at Balbriggan Golf Club.